As with past Shozy products the Alien build is solid. Is it gold?, is it champagne gold? Whatever it is: it looks superb. 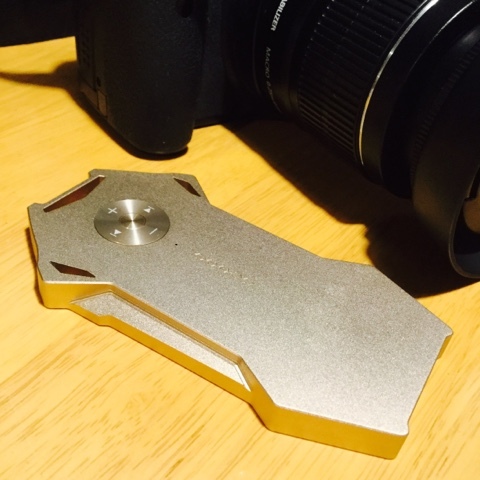 An approx 80 grams of machined aluminum, very light within ones hand or in a pocket. The shape which looks unusual and quite weird when considering the modern penchant for black square digital music players makes absolute sense when one actually holds it in the palm of their hand, it fits there well, it nestles there like a little baby bird, perfectly constructed for comfort despite the incongruous hard edges. It was recommended to me that I get 200 hours on to unleash its full potential. And so I did whilst listening along the way. Certainly from blocks of playing overnight to the next day different levels of enjoyment were definitely unlocked, once I was around the 100 hour mark the detail was refined and the lower end definitely tightened up. By 200 hours it had a coherency and was nicely balanced across my audible sound spectrum. IEMs. I used the ATH-CK10, Paiaudio MR3, Campfire Jupiter, and Advanced AcousticWerkes W300AR IEMs to test it, with the usual variety of tips. I described it as organic and accurate. Rudi0504 - (The Shozy Alien Gold out of the box) as being warmer and more analog than the Shozy black. I have no experience of listening to the original Alien black version to compare any differences. 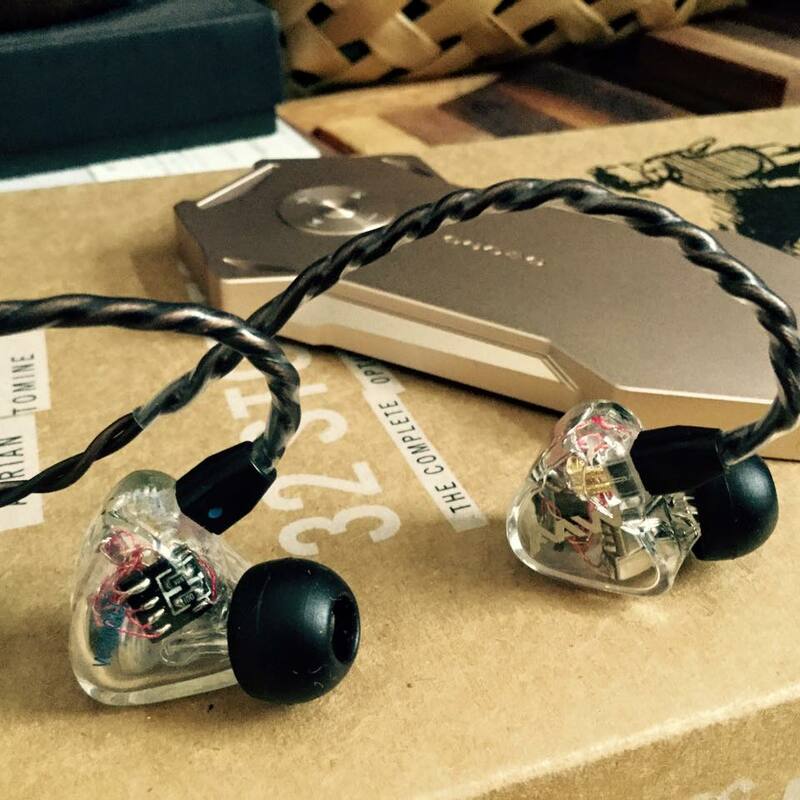 The Shozy Alien Gold is easy on the ears, fairly neutral, a light touch to the ears, it reproduces vocals and instruments accurately, it is smooth but not at the expense of losing any detail. The bass is full and fast, it has a good depth and fullness to it. It seems to reach down into the sub bass region. There is no apparent flabbiness or looseness to it. Vocals are accurate and very enjoyable. Guitars are very detailed, and individual strings plucked can be easily discerned. The separation of instruments when connected with beautifully rendered vocals is one of the appeal points of the Shozy Alien Gold. It certainly has a vertical sense to the sound, a nice background of bass and drums, the mids in the middle keeping everything warm and highs that stretch out to a point of lusciousness without getting sibilant or peaky. It has a width, or sound stage that when connected to the detailed accuracy is very pleasurable to listen to in an analytical way, yet it manages to do this without distracion or inciting fatigue as such. Therein lies the mystery of the Shozy Alien Gold, it is clear, yet warm, detailed but without fatigue and sweet extended highs that don`t peak past the point of enjoyment. I could not pick up on any hiss with the IEMs I was using, it appears to have a black background. Listening at levels past my usual volume (which is fairly loud) I could not discern any distortion. I find it to be a strange beast in that it plays back music how I would expect to hear it, of course my ears are those of a mildly aged non technical nor trained hobbyist. - For a first example the depth, detail, speed, crispness and warmth of the vocals and the width of the music of say The Chemical Brothers featuring Mazzy Star on the track `Asleep from the day` leaves me quite surprised and breathless. -Bauhaus - `Bela Lugosi`s dead` does not disappoint, all those subtle details, quite a cacophony of sound is tight, deep and coherent. -The Smiths - `Bigmouth` - is light, fast and the magnificence of Johnny Marrs guitar is easily appreciated, and of course Morrissey`s vocals are clean and realistic. -Danger Mouse and Daniele Luppi - `Black` - is rounded and smooth, vocals silky and creamy. -Lana Del Rey - `Brooklyn Baby` - Vocals are luscious, and cover the range of her ability well. -Cowboy Junkies - `Sweet Jane` - Great drums, perfect vocals, nice and soaring melody. -Mazzy Star - `cry, cry` - Soft and easy guitars, vocals well balanced to the background music, great clarity. -The Pixies - `digging for fire` -The instrument separation is fantastic, vocals are tight, wide and detailed soundstage. fast response. -Nirvana - (MTV unplugged) - `Dumb` Lovely presented underlying melody, bass guitar is lush and warm, guitars clear and concise, the vocals retain the gruffness yet have a clarity. -Norah Jones - `Come as you are` - A general popular test track does not disappoint. -The Cardigans - `Erase and rewind` - A good track to test for bass response and here it does not disappoint me. Clean, tight and clear. -Mazzy Star - `Fade into you` - Perfect, perfect. -Gnarls Barkley - `Crazy` - Fun, fast and crazy. -Nick cave and PJ Harvey - `Henry Lee` - Low, warm and beautifully reproduced vocals in the best duet ever. -Dire Straits - `Sultans of swing` - Nice, clear, defined and accurate. -Hole - `Violet` - Nice and nasty, but quite listenable as on some devices Hole sinks into a wall of sound or distortion by the Shozy Alien seems to handle it well. -Hole - `Celebrity skin` - Once again, noisy distorted and fuzzy guitars reproduced wonderfully as nature intended, not a mess. 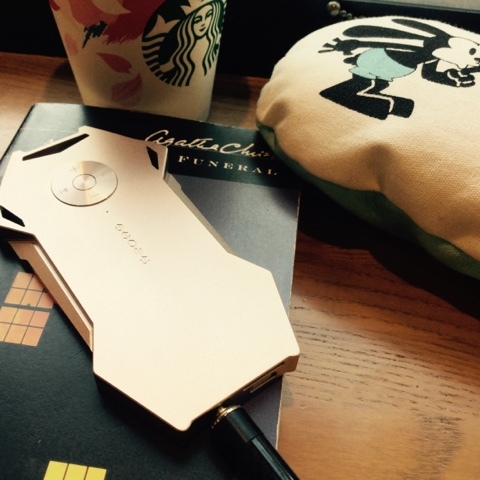 -Wind and the Wave - `Chandelier` - Lovely vocals, sweet, smooth and emotional. Great clear accurate guitars. Wonderful clear and wide sound stage. -Leonard Cohen - `The Future` - Nice gruff vocals, nice wide sound with a coherent melody underneath faithfully reproduced. -DJ Champion - `No heaven` - The Shozy Alien handles this track like a champ with all its variables. -Radiohead - `Paranoid android` - Clarity, clear and detailed. Soaring. -Rammstein - `Du hast` - Powerful without distortion, deep and fast, great width and separation. Iggy and the stooges - `Search and destroy` - fantastic fast fun, its a dirty track, but the Shozy Alien rehabilitates its recording shortfalls, somehow. -The Verve - `Sonnet` - A great track for checking for clean sound, faithfully reproduced here. The Alien comes tightly and securely packaged within a plastic casing which opens to reveal the Alien nestling safely within a die cut foam bed, the underneath of which lies a cable for charging. No manual was including which sent me scurrying to the internet for more information. 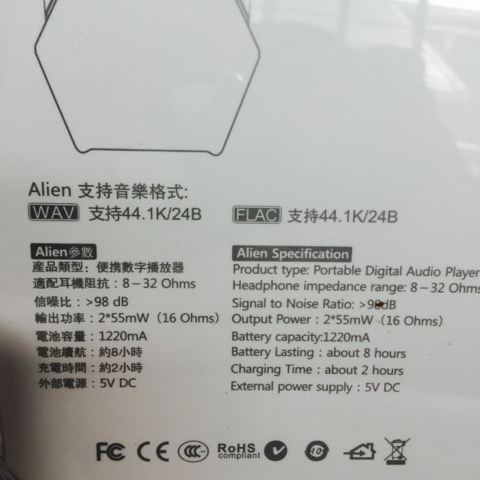 The Alien itself has an on/off center button and volume and play/fast forward/back buttons. These buttons when pressed for a longer length of time double up for such functions as shuffle etc. 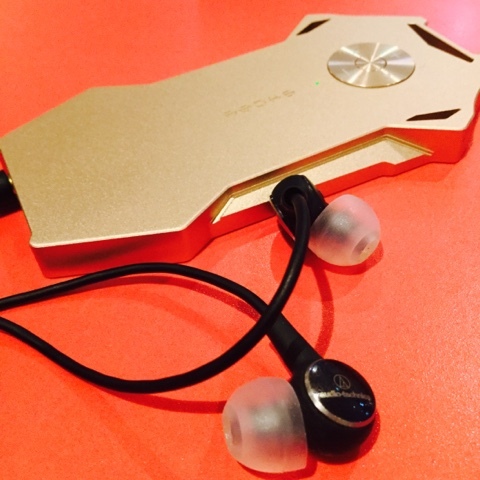 To load files one needs an external reader and a micro SD card as there is no internal memory on the Shozy Alien Gold. 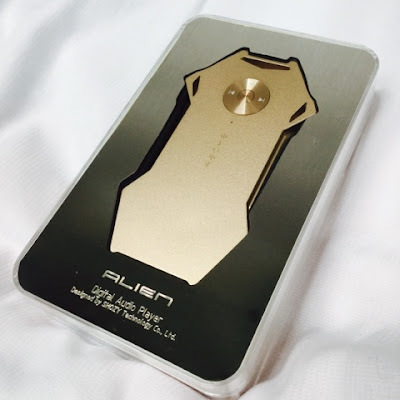 The Shozy Alien Gold does not come with a users manual so I went in search of reviews of the earlier original Shozy Alien in search of answers. There are many more reviews within Head-fi that talk about how to organize files etc that I recommend our readers to also look into. The ones I have added below were useful to me initially as they concern the basic UI. -I have read that each Folder can hold 99 songs, as to the layout of multi folders please see the reviews/guides on Head-fi. *As I am lazy and think simple is best I opted for one folder of my favorite 99 songs. Easy peasy. 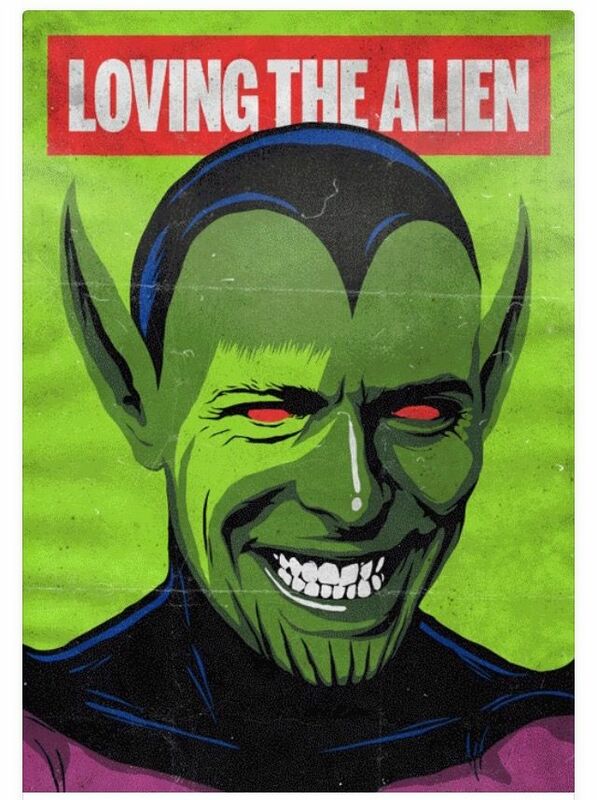 *via member BruceBanner on head-fi (with permission). EDIT: A member on headfi (Jaker782) discovered that the Shozy can indeed Shuffle! Long pressing the volume down mode puts the player into a different playback mode. The Shuffle mode plays everything on the SD Card and not just within a folder, so it is a true 'Shuffle All'. *via member Avitron142 on head-fi (with permission). Up: Raises volume, when held pauses the song. Right: skips to next song, when held skips to the next folder. Left: Same as the Right, just backwards. The general playback is straight, not shuffle, so this was a pretty big breakthrough. *Thank you both for letting Head Pie quote from your reviews. 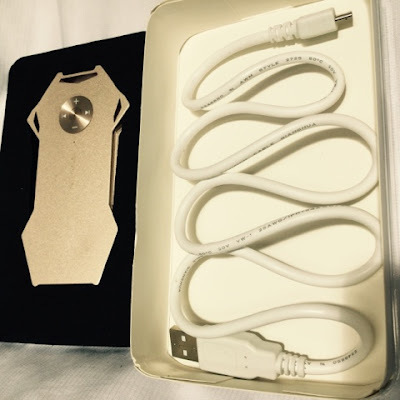 At around US$200 it certainly is at the lower price range when it comes to todays market of DAPs that seem to getting more and more expensive every year. Some of this is due to the basic user interface where most modern DAPs have a touch screen etc. The SHOZY Alien Gold as we have seen is minimalistic in its design, it evokes the first generation ipods and also the mythical Tera Player. 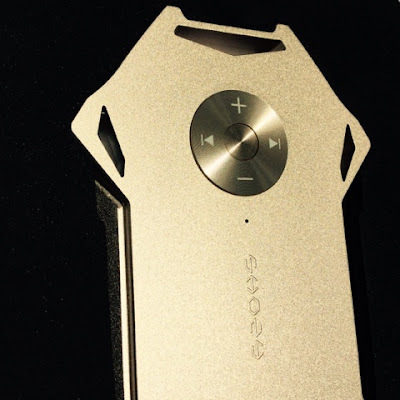 In this day and age is there any room for a player like the Shozy Alien Gold with its sharp edges, original look and basic interface? I would say most certainly that the Shozy Alien Gold is not made for the casual consumer, these units will be well sold out before word even reaches the streets. No, for the user of the Shozy Alien Gold what matters most is the sound, not is it good, nor is great, but is it fantastic? My opinion after many, many hours is yes. It is brilliant at what it does. I love it, the sound is wonderful. 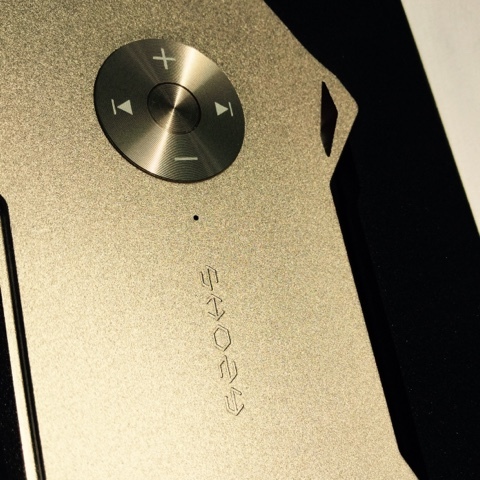 As I am using it as a shuffle player with only my most favorite tracks loaded on it makes it a joy to use. For those who wish to use it for full albums and the like, the learning curve of how to operate the Shozy Alien Gold might be a bit longer, but not overly so I expect and would become quite automatic within a short space of time. 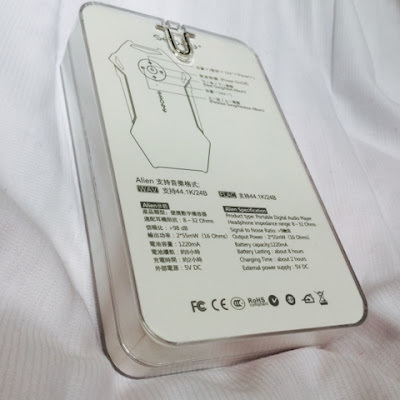 Build: It is a well crafted, solid piece of machined aluminum, certainly it lacks features such as a touchscreen etc which meant it couldn`t get a full five pies. Sound: Whilst certainly not in the price range of many of todays DAPs, the lack of many features and simplified UI have pushed down the price to make this an affordable alternative, one with great sound. Features: As noted on the features side it is quite barren, no visible menu, nor touchscreen etc but the features it does have perform well within the confines of the concept and design of this minimalistic player. Value: It is a cheap alternative within this brave new world of pricey DAPs, and the bottom line is that is sounds wonderful. Overall: See my above opening statements, count me as a fan. Admittedly I use it as a simple shuffle machine of my favorite songs. If one was to use it as a transport for albums your experience may differ to my own. Its light, does not require extra amplification to sound at its best, works well with most IEMs and headphones and looks smexy and mysterious. 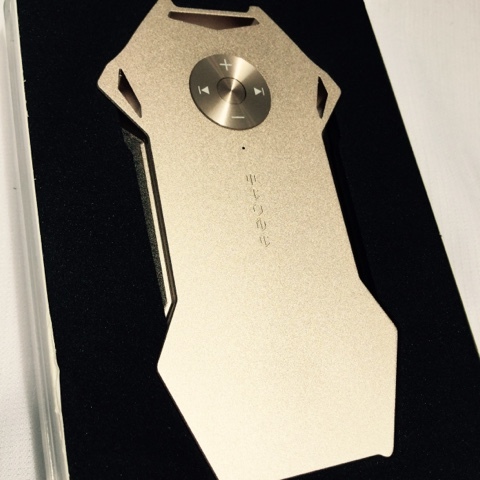 Thank you to Shozy for helping me to get an Alien Gold for this review - expatinjapan.